Hummingbird is the latest search algorithm update for Google. And if you are wondering what exactly a search algorithm is, it is what google uses to search through millions of pages and give you the best results for your query. Hummingbird, as being claimed by Google, hopes to return much better results for your queries, compared to other updates to its search engine. How is it different from other updates? Good question. Previous changes, like Caffeine, which happened in 2010, was done to index your search results better, rather than being focused on the actual search result. This type of rewriting hasn’t probably happened in the last ten years at least. What does it mean for search? Do publishers and SEO specialists need to be worried? Google will continue to be as awesome as ever, except, its search results will be focused more about your conversational searches. Instead of being focused on individual words within your search query, it would try and look for an in-depth meaning in the search query that you just entered, letting you get much better search results than ever before. To answer the second part of the question, no. The change happened over a month ago and it has only been announced recently. If your visitor results haven’t declined, guess what? You went through the fire and came out on the other end, unharmed. 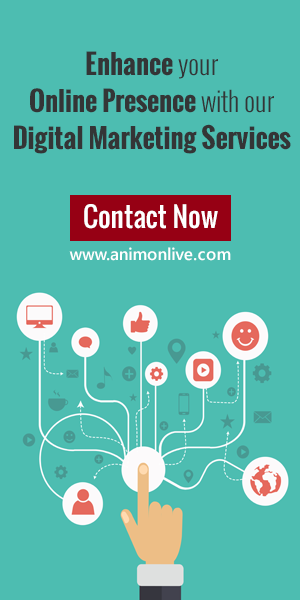 To learn more about how SEO can help improve traffic to your website, get in touch with Animon Live today. Stay tuned to the blog for more articles on the internet and what drives it!